The Moldovan Democratic Party accepted invitation of the country's President, Igor Dodon to attend consultations to overcome the post-election crisis. According to PDM leader, Vlad Plahotniuc, the party's purpose is to provide country with stable, responsible and efficient governance. "We will analyze all existing options from this perspective. We've listened to position of Socialist Party and found that our parties share the same opinions on social issues but we differentiate political opinions. Then we will analyze what we've heard today to see in what extent we can continue talks and constructive dialogue", said Vlad Plahotniuc. Moreover, PDM leader declared that our citizens expect politicians to respect electoral commitments and continue good projects such as pensions increase, allowances for children, program Good Roads for Moldova, job creation, economic growth. Finally, Vlad Plahotniuc express his regret that PAS and DA refused to attend dialogues. 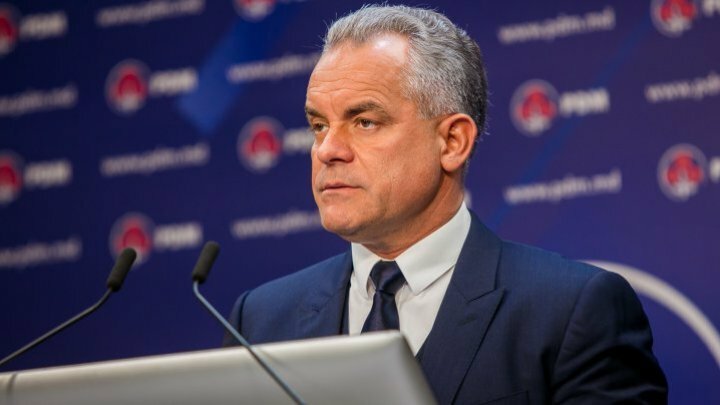 "We regret that the two parties in electoral bloc refused this dialogue, placing their pride as priority and leaving aside interests of our citizens including voters who elected them", said Vlad Plahotniuc.